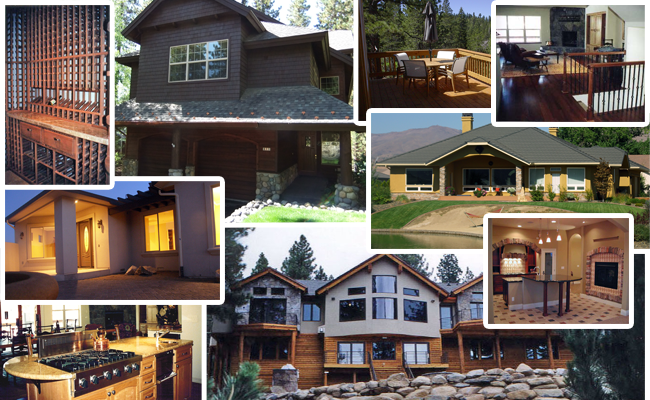 Custom Home Builder | Howebuilt - Howe Construction, Inc.
Howe Construction, Inc. has been a custom home builder in the Lake Tahoe, Incline Village, Carson City, Dayton, Minden and Reno areas since 1969. 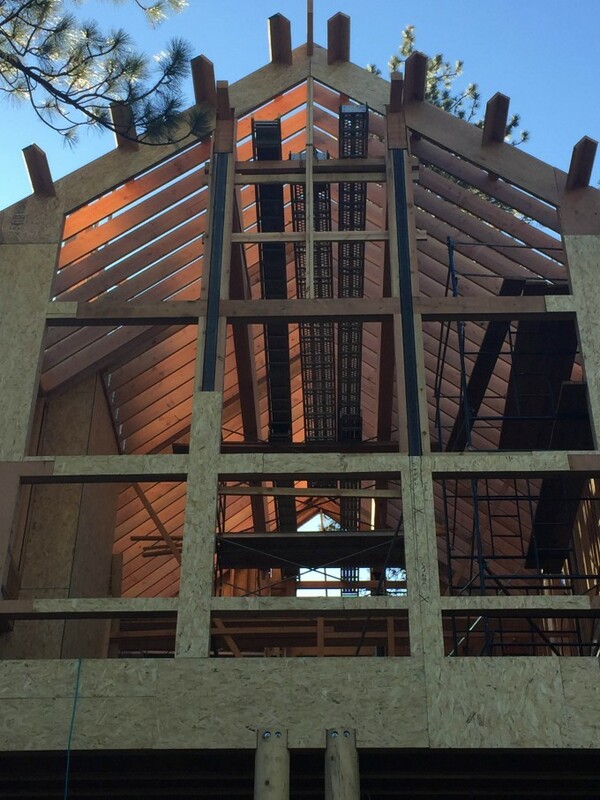 Over the years we have built great relationships with quality sub-contractors, suppliers, and designers and these solid relationships directly affect the quality product our clients seek and demand in a custom home. Builder s fell by the waste side during the fall of the economy, not Howe Construction. We remained busy during the slow times due to the relationships we have built, good planning, and good business practices. We are an open, straight forward, honest company that isn’t out just for the fast buck. Our goal is to help our clients build their dream home with quality products and craftsmanship resulting in happy satisfied clients who will hire us again and refer us to others. We take pride in our approach as a high quality custom home builder working with our clients and the outstanding reputation we have earned over the years. You can learn a bit more about Howe Construction on our About Us page and Our History page. Click/Tap to visit our Custom Homes Gallery.